A concept piece “Tooth-Matrix Biomarkers to Reconstruct Critical Periods of Brain Plasticity” published in Cell press: Trends in Neurosciences in December, 2016, showcases a joint collaboration between researchers in the Senator Lautenberg Environmental Health Sciences Lab and the Morishita Lab of Perceptual and Cognitive Development, both at the Icahn School of Medicine at Mount Sinai. 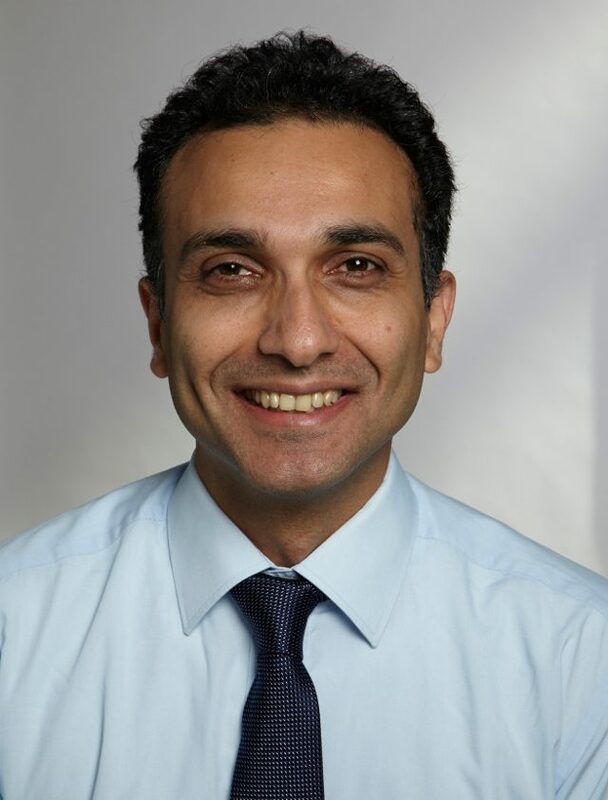 Manish Arora, BDS, MPH, PhD, Director of Exposure Biology at the Lautenberg Lab and Hirofumi Morishita, MD, PhD, from the Department of Psychiatry propose that teeth are windows into the human brain and can uncover aspects of brain development previously hidden from researchers. Drs. Morishita and Arora are the recipients of Inaugural Faculty Innovative Collaborations-Idea Prize. Arora describes teeth as ‘biologic hard drives’ that capture early life information including environmental exposures and markers of physiologic response. “Teeth are linked to our circadian or day-night rhythms and also share an evolutionary origin with the neurosensory system. So, our idea was that since we cannot directly sample the brain in living humans, perhaps we can study the imprints of brain development in teeth,” Arora says. This is where the work of Dr. Hirofumi Morishita became relevant. Morishita studies changes in the brains ability to rewire itself, also known as ‘brain plasticity’. This property has been linked with many neurodevelopmental disorders such as autism and schizophrenia. During discussions of each other’s work Arora and Morishita realized that perhaps one of the hardest problems in neurobiology of brain plasticity could be resolved if they combined their work. 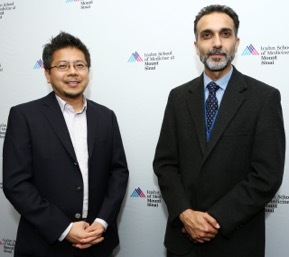 They proposed this idea locally at Mount Sinai where they won the inaugural Faculty Idea Prize. But both of them, while pursuing this idea experimentally in their labs, wanted to share it widely with the scientific community so that others may also start working on this approach which could hold important answers to major public health disorders. Jointly, they wrote this ‘idea paper’, which has now been published in one of the world’s leading neuroscience review journals. Arora and Morishita are jointly working on animal models, as well as human studies of autism, and are writing a major grant to accelerate this work to clinical application. Funding Information: This work was supported by US National Institutes of Health grants (DP2ES025453, R00ES019597, R01EY024918, R01EY026053, and R21MH106919) and a grant from the Mindich Institute of the Icahn School of Medicine at Mount Sinai . The authors thank Jill Gregory, Academic Medical Illustration for her assistance with preparation of the figures.